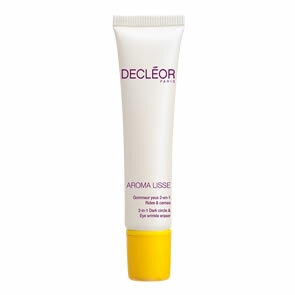 Decleor Harmonie Calm Relaxing Milky Gel-Cream for Eyes is a gel-cream with a refined and light texture specially formulated for the sensitive eye area. Decongest and reduce dark circles. Soothe feelings of discomfort and redness. 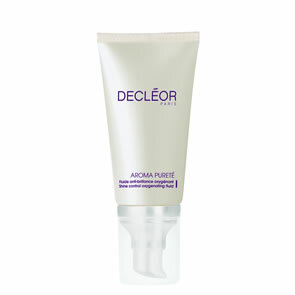 Moisturise and protect the skin from irritants. Reduce the signs of reactivity. The eye contour area is left feeling soothed, fresh and comfortable. Apply morning and evening to a cleansed eye contour area, massaging gently around the eye area.